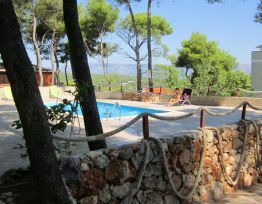 Welcome to Villa Vitarnja – Terra Calma Apartments Vila Vitarnja are situated in quiet neighborhood in pinewoods, between Jelsa nad Vrboska. 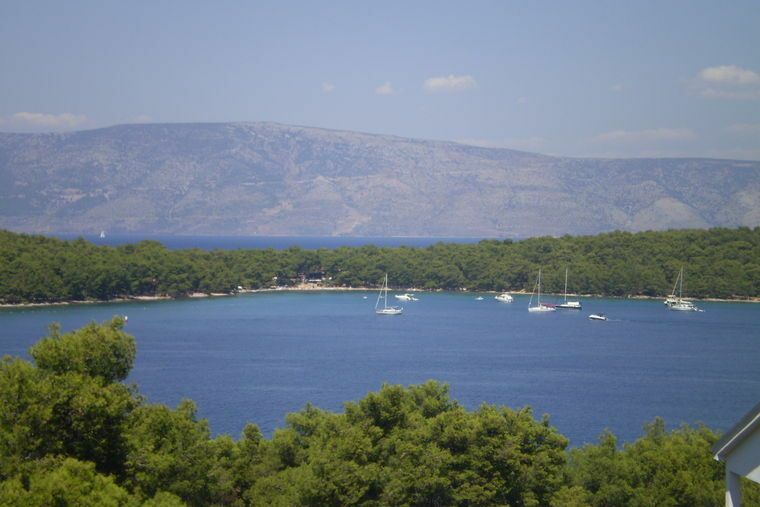 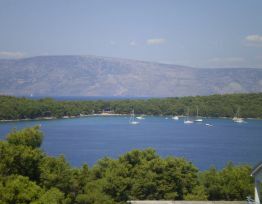 From there You have beautiful view on island Brac, mount Bikovo and Makarska Riviera. 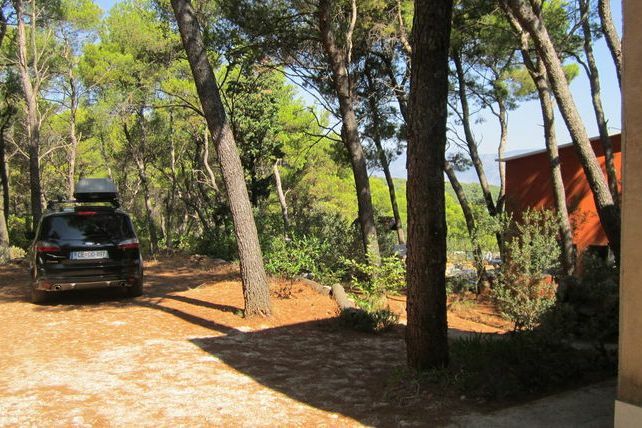 Because of the quiet surroundings, disturbed only by breeze through the woods and relaxing view on the sea, we called this place TERRA CALMA - land of quiet. 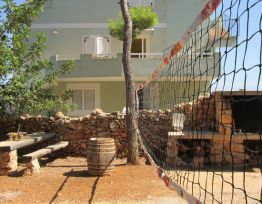 Around the house is a big yard with playground for children with «sand-cast», swings, table tennis, grill, parking places in shade. Our guests can use boat and bikes. 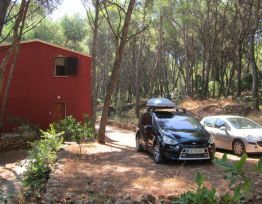 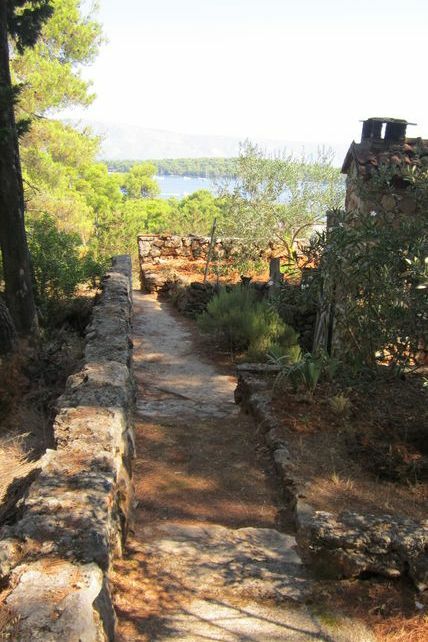 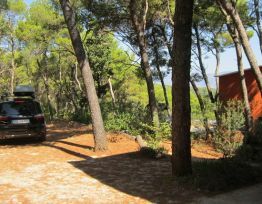 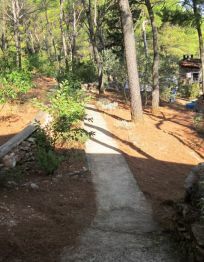 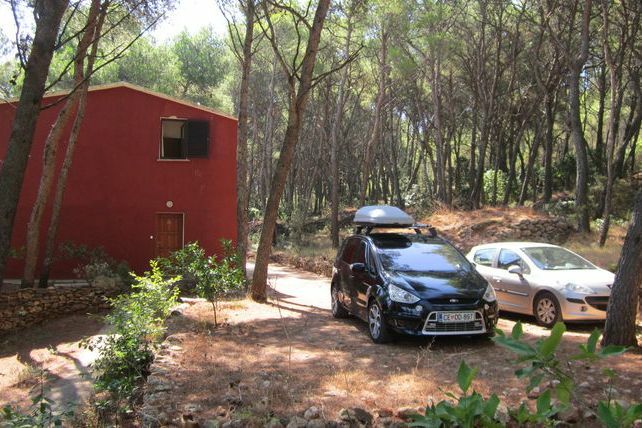 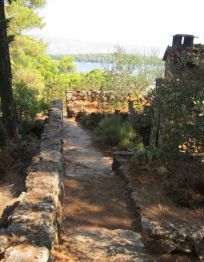 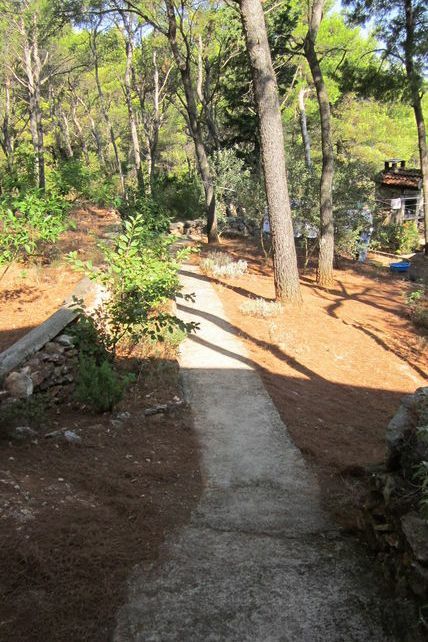 There is a 150 m long path through the woods, from apartments to the beach. 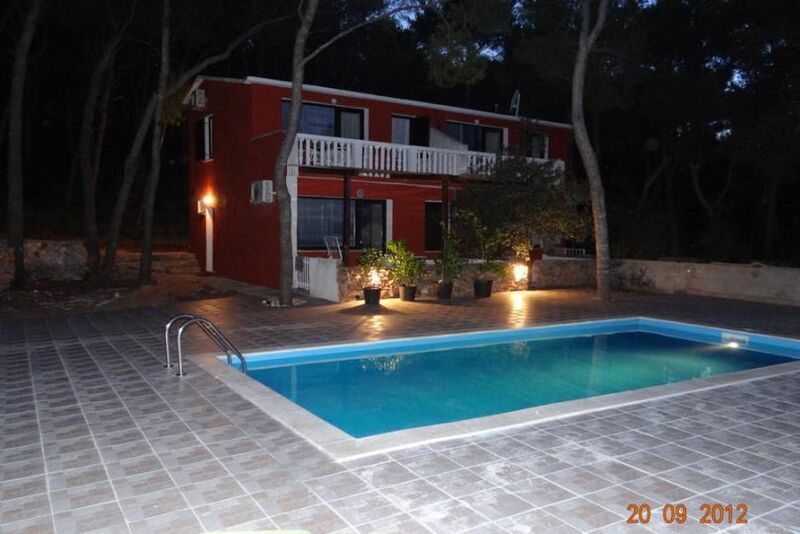 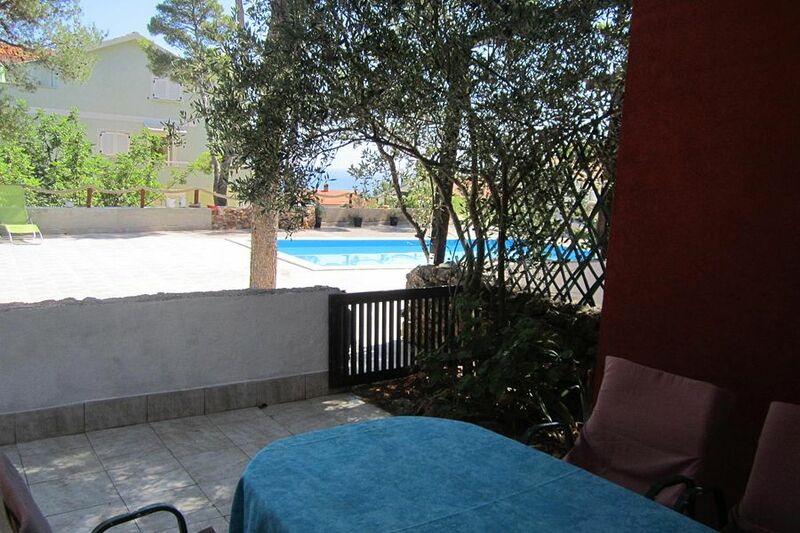 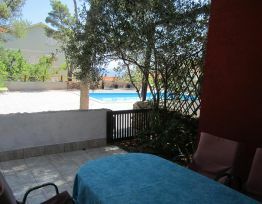 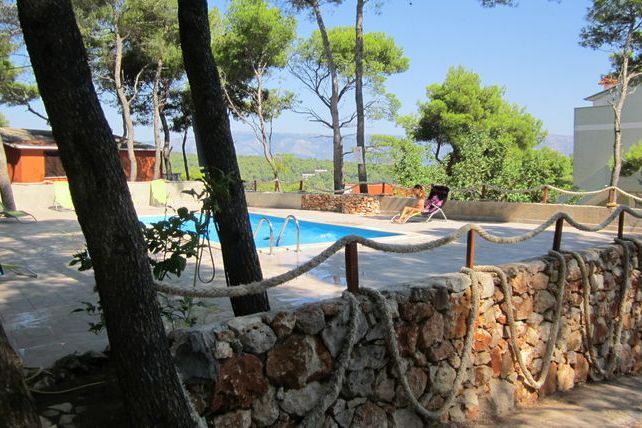 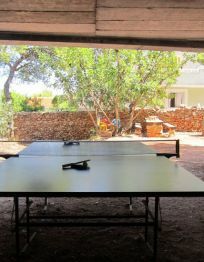 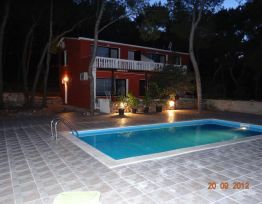 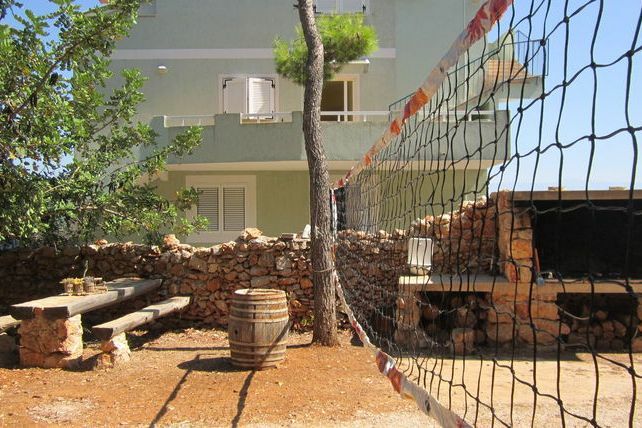 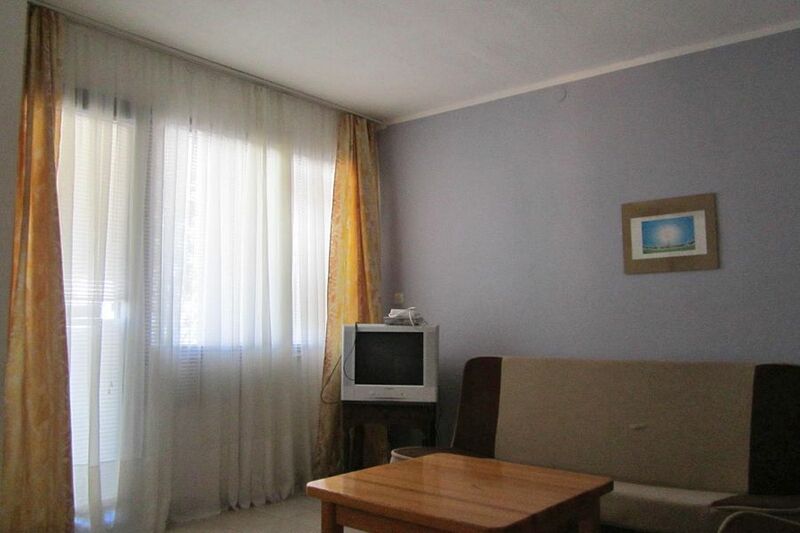 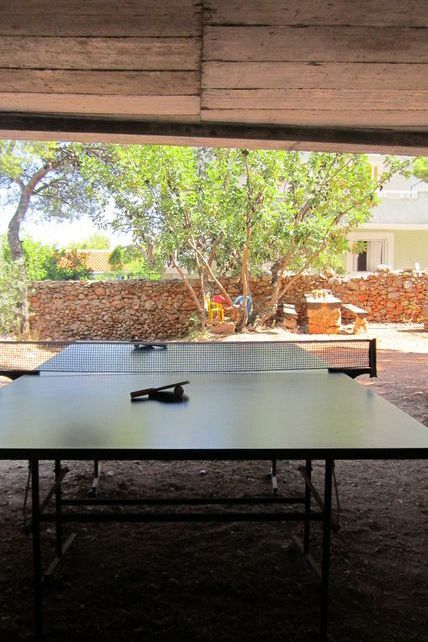 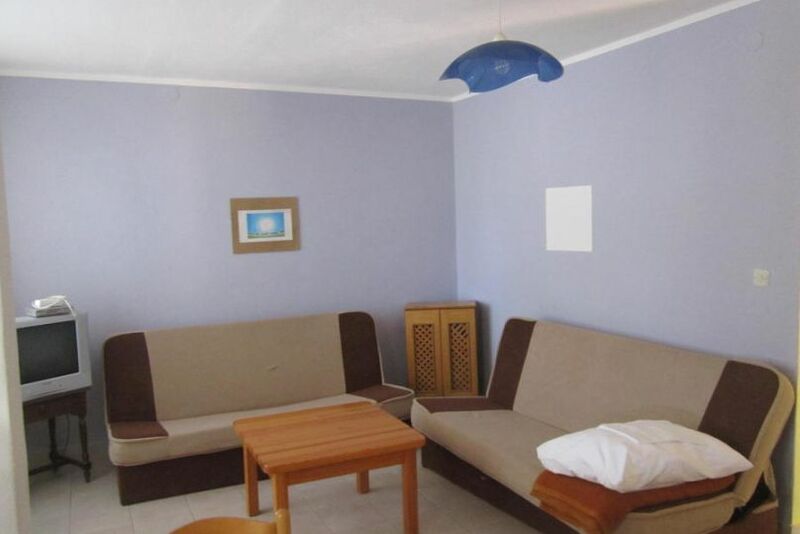 Close to the apartment are tennis fields, diving centre and few restaurants. 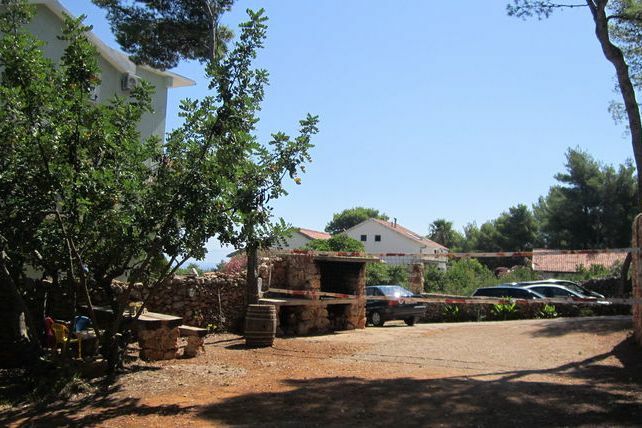  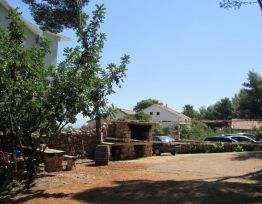 Villa consists of 4 apartments: 3 apartments with 4 beds (2+2) and 1 apartment with 5 beds (4+1). 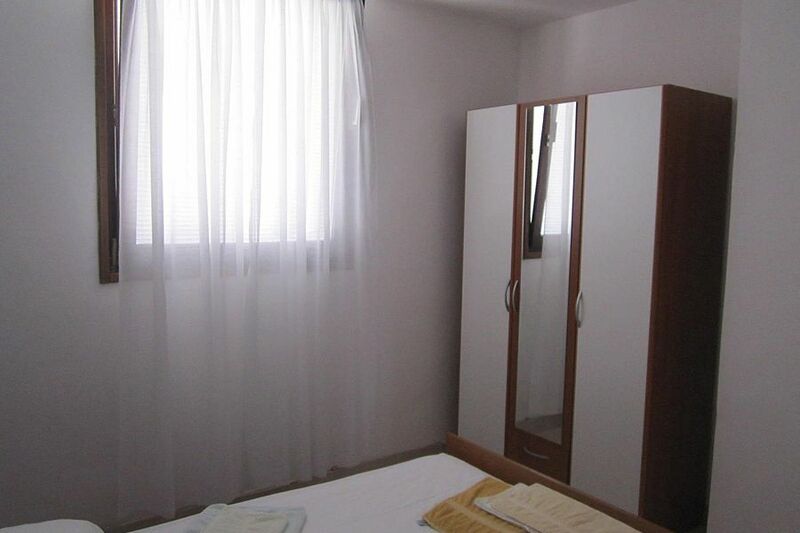 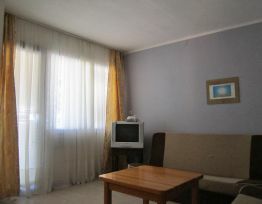 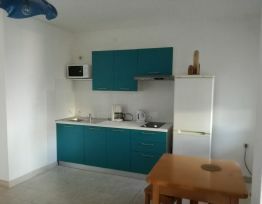 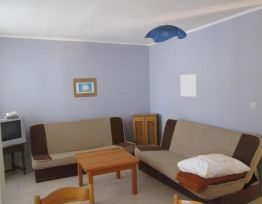 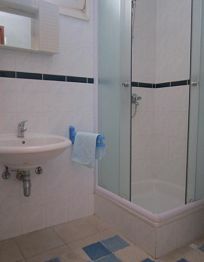 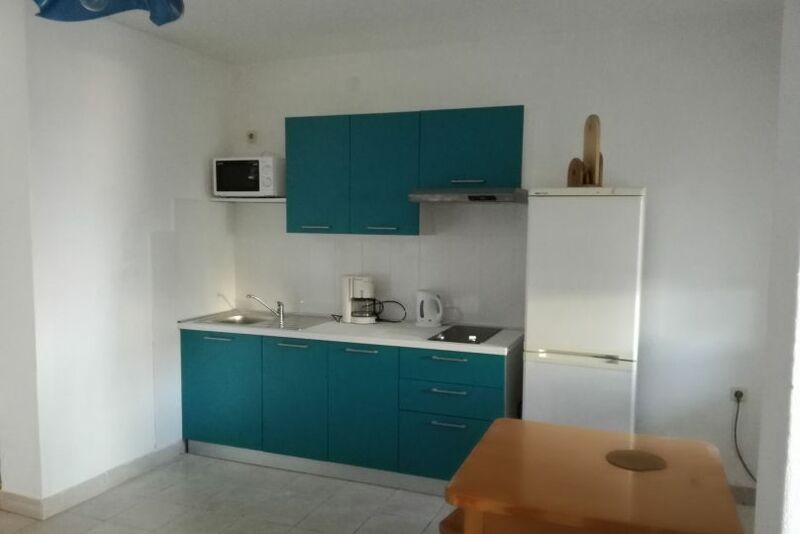 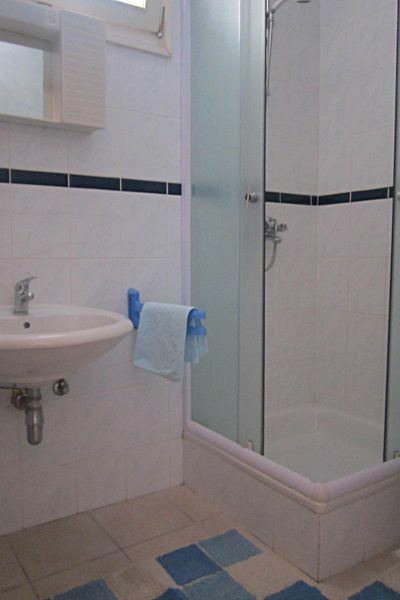 Each apartment has bathroom with shower and toilet, fully equipped kitchen, big terrace with sea view, TV, air condition. 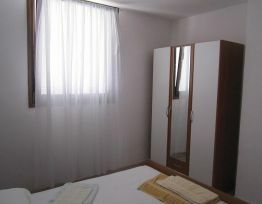 You can use washing machine. 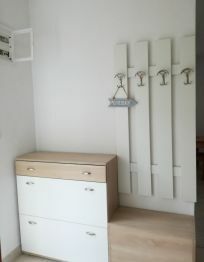 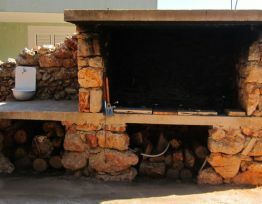 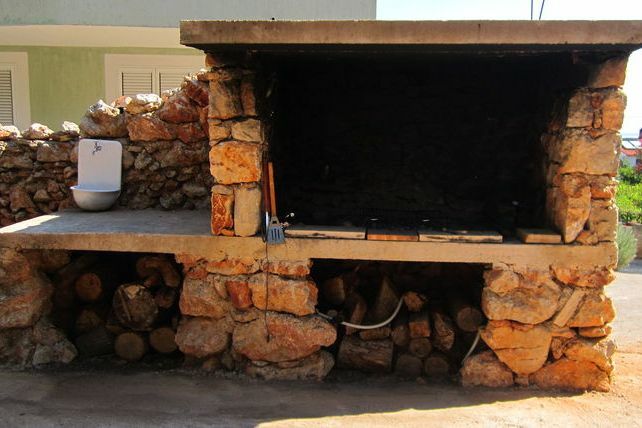 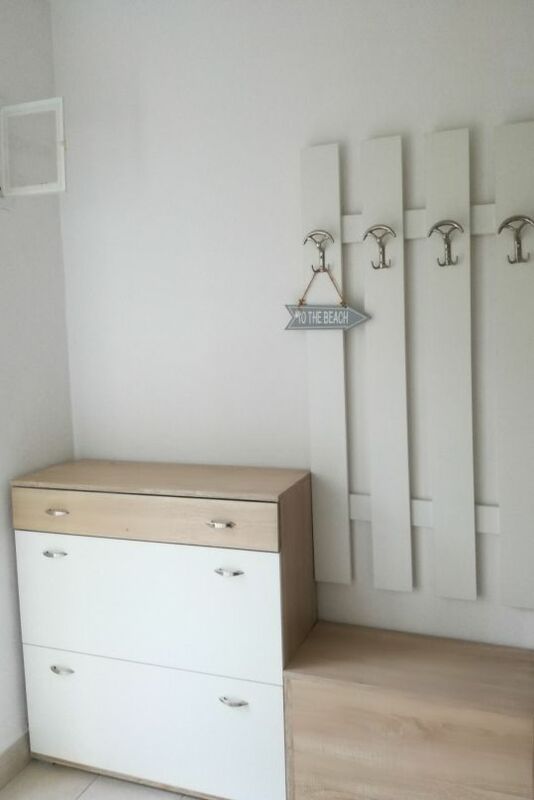 We also offer half board services on request.